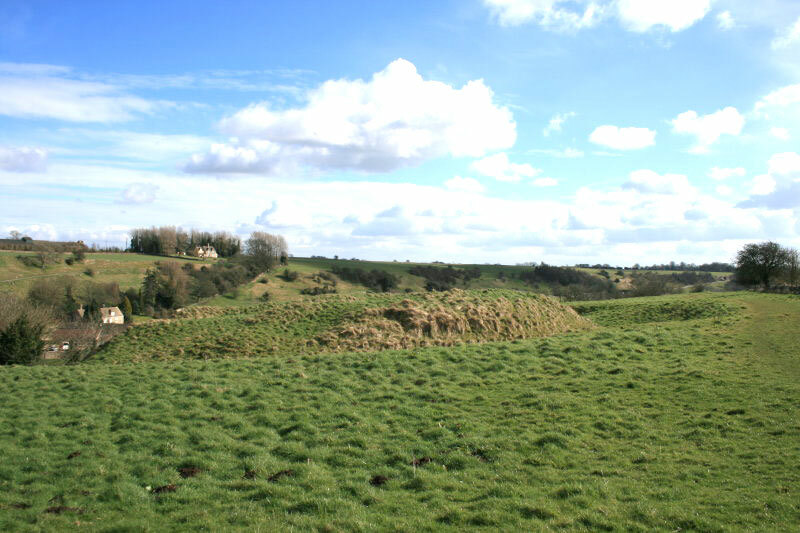 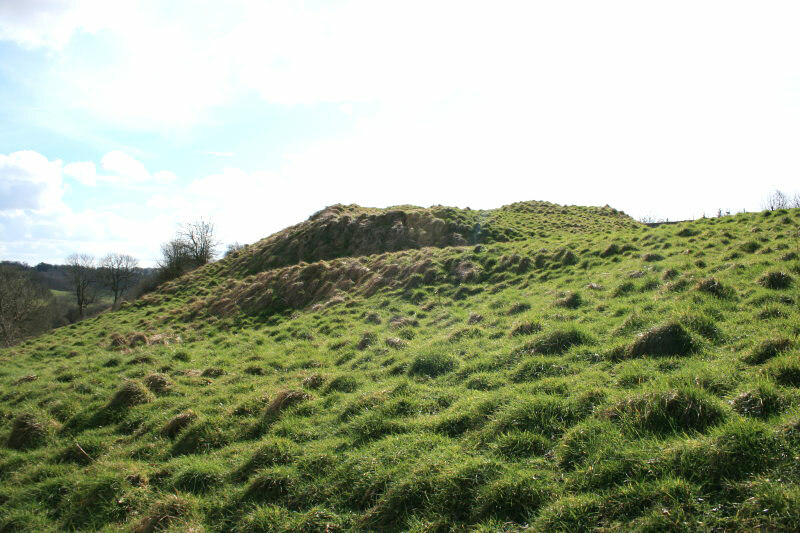 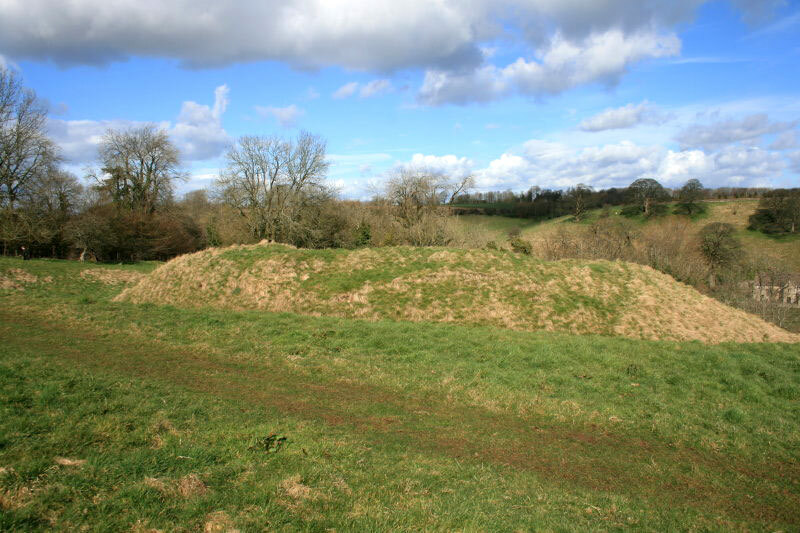 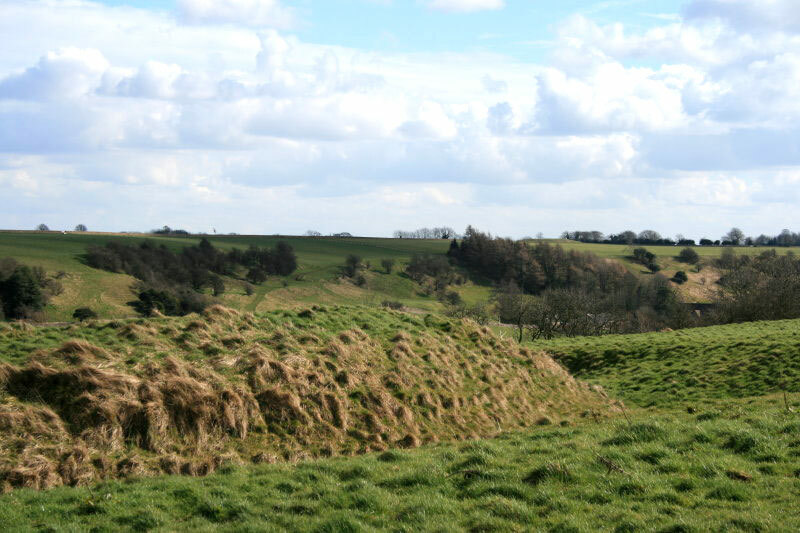 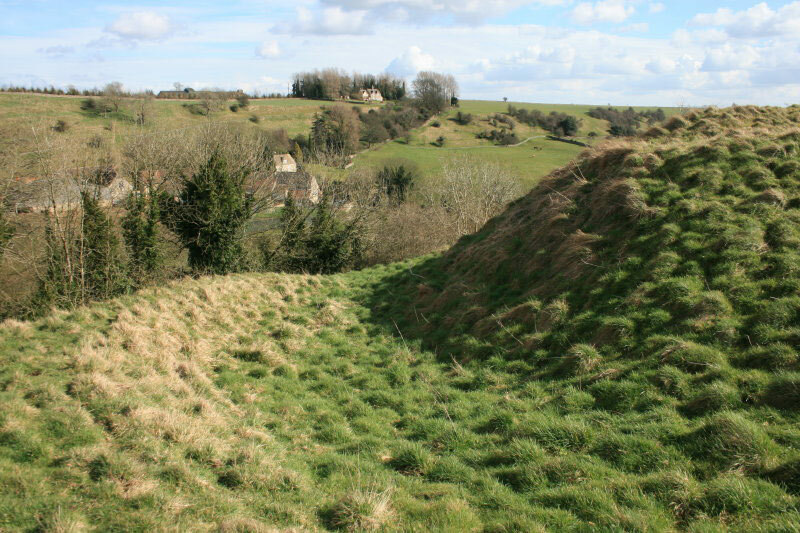 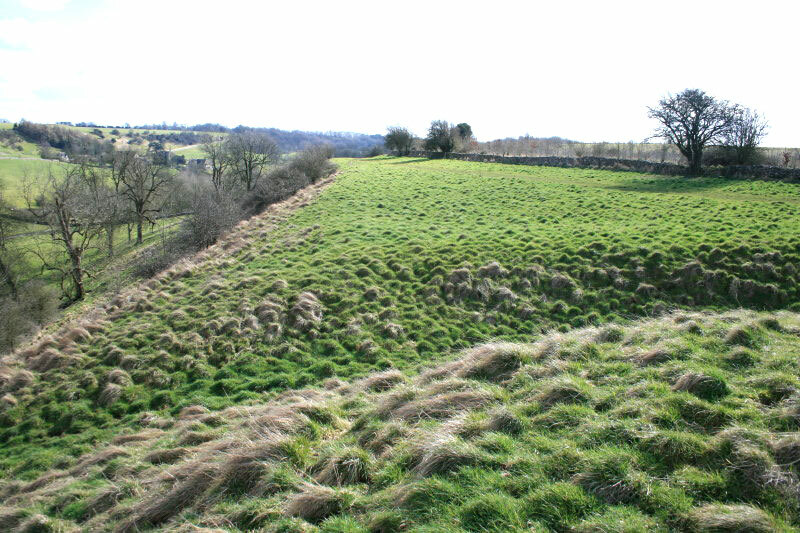 Earthworks remains of a motte with a diameter of 150 feet. 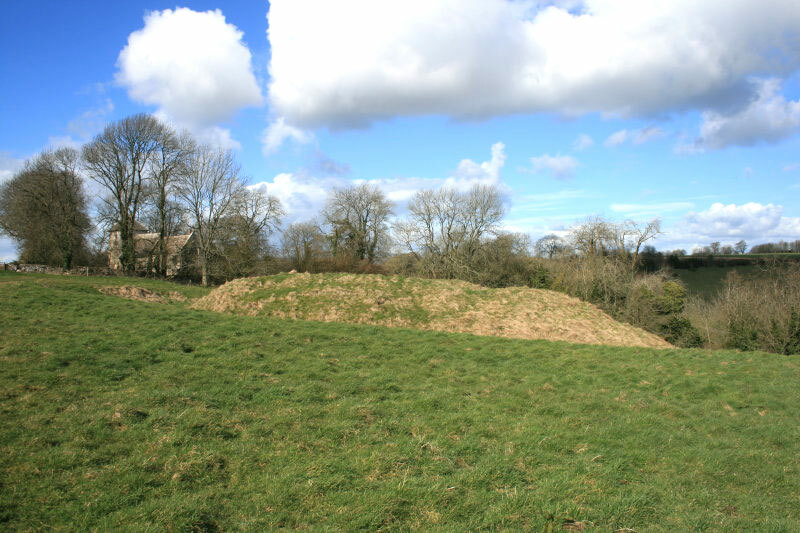 The mound rises to 4 feet above ground level and is surrounded by a ditch 5 feet deep. 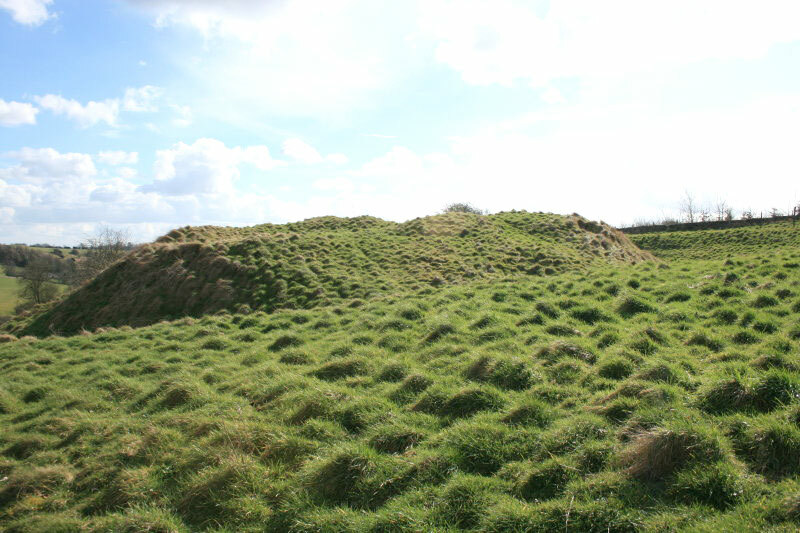 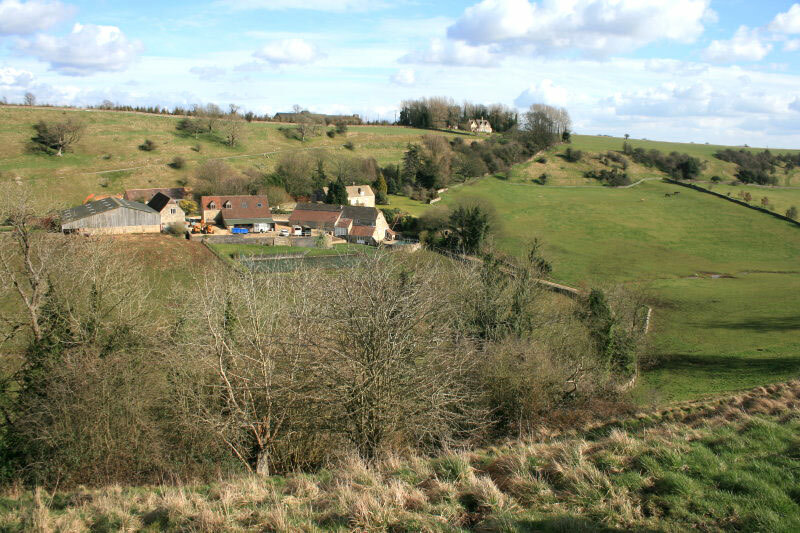 It is on high ground near the church.